You are brushing your teeth in the morning, and you notice that your gums are bleeding when you finish. This is one of the signs of gum disease and is caused when the bacteria in plaque get in between the gums and teeth. If left untreated, your gums will continue to pull away from your teeth causing one or more teeth to fall out. 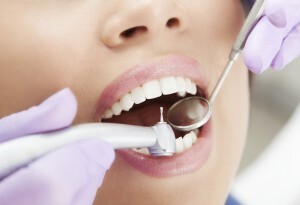 According to the Center for Disease Control and Prevention, around half of adult in the United States have gum disease. There are several habits you can enact in your daily life to prevent being a part of that statistic! Practice great dental hygiene while going into the new school year. 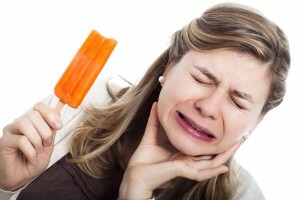 There are several things you can adopt in your daily life to combat teeth sensitivity. Fight bad breath by starting with your tongue!